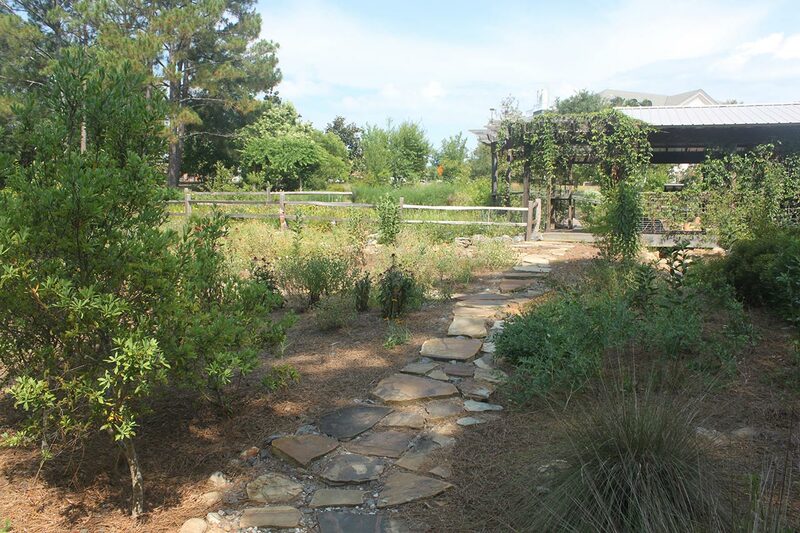 The Donald E. Davis Arboretum at Auburn University showcases a living collection of native plants from the Southeastern U.S. and is situated on 14 acres of the university's main campus. 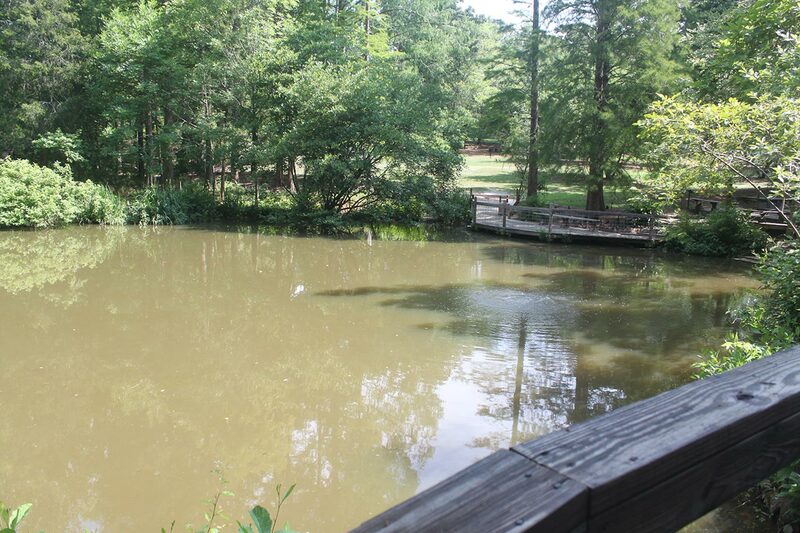 The Davis Arboretum, which has a strong focus on Alabama's plants and natural habitats, is celebrating its 50th anniversary in 2013. The garden is open to the public year round, and features core collections of oaks, carnivorous plants, and native azaleas. Visitors will find representations of Alabama's coastal dunes, blackbelt prairies, longleaf pine savannahs, pitcher plant bogs, and even shaded slopes from the foothills of the Appalachian Mountains. All of the installations are used to teach the volume and value of the immense biodiversity that grows in Alabama. 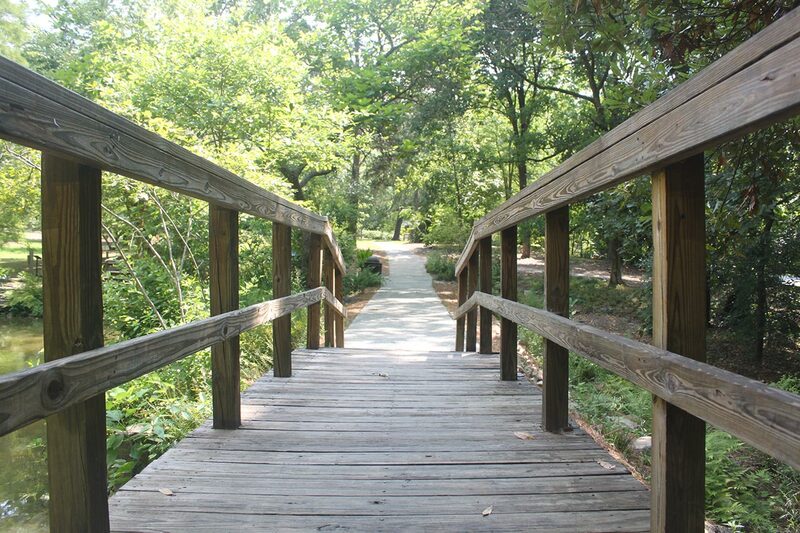 The Davis Arboretum boasts almost 900 trees, and the total collection of trees and woody plants includes examples of more than 300 different species. The oak tree collection includes examples of all 39 species native to the Southeastern U.S., and in 2010 the oak collection was accepted to the North American Plant Collection Consortium. 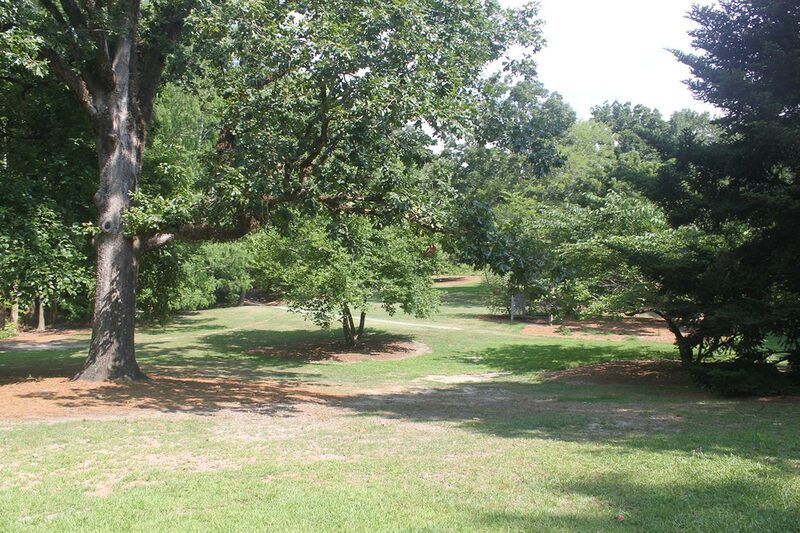 As a means of educating the public and Auburn University students on the plants found in the Davis Arboretum, three self-guided species tours have been installed – The Oaks; Large Trees; and Small Trees and Shrubs. The tours are open to the public and are guided by brochures containing maps of species locations in the garden. Anyone interested in taking a tour can pick up a brochure at the Davis Arboretum Pavilion. The Davis Arboretum also serves as a testing ground for sustainable practices, and visitors can take an 11-stop, self-guided tour, "Managing Stormwater the way Nature Does." The tour, which is also guided by a brochure that can be picked up at the Davis Arboretum Pavillion, illustrates many aspects of water movement, as well as sustainable water management techniques that can be incorporated into the landscape and allow water to slow down, spread out, and soak in slowly. 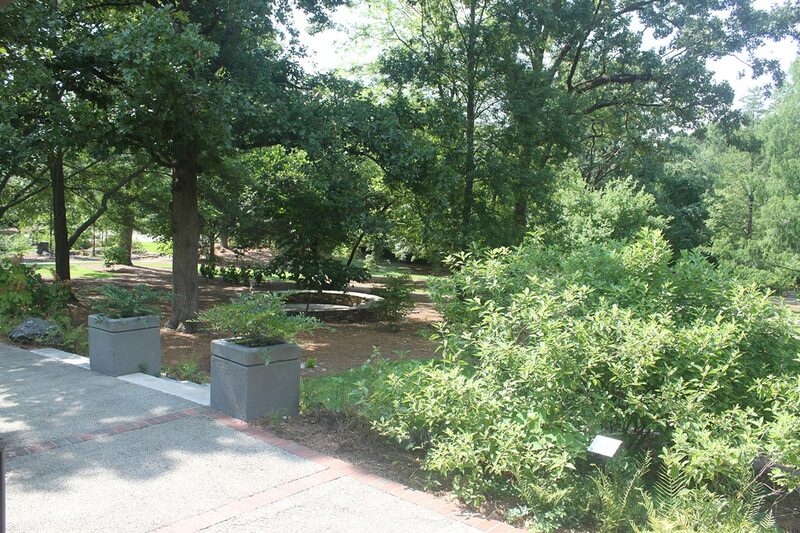 The Davis Arboretum is located on the Auburn University Campus on the corner of College Street and Garden Drive. For more detailed directions, visit the website.